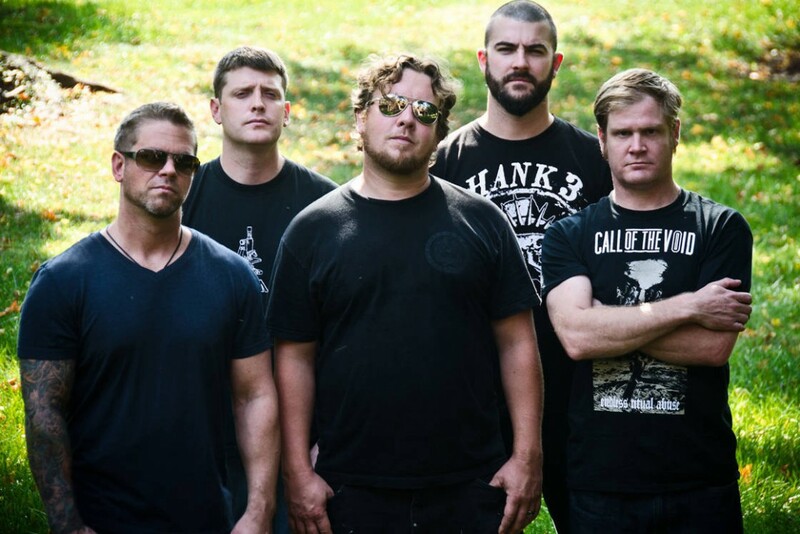 As Relapse Records celebrates their 25th anniversary, they'll be reissuing Pig Destroyer's 2001's full length, Prowler in the Yard. Due out September 4, 2015, the new version has been fully remixed and remastered by guitarist/engineer Scott Hull and will be created as a 2CD/2LP set and digital edition. Music: Night Birds: "Left in the Middle"